The Residential Services program at The Maryland School for the Blind (MSB) provides an array of residential services. The program addresses all areas of the Expanded Core Curriculum (ECC) with particular emphasis on activities of daily living and social skills. Students may participate in the program on a full time, part time, or an extended-day basis depending upon their educational need. The program provides opportunities for students to learn and practice skills by individualizing teaching approaches, offering needed adaptations and developing systems and structures that foster independence. 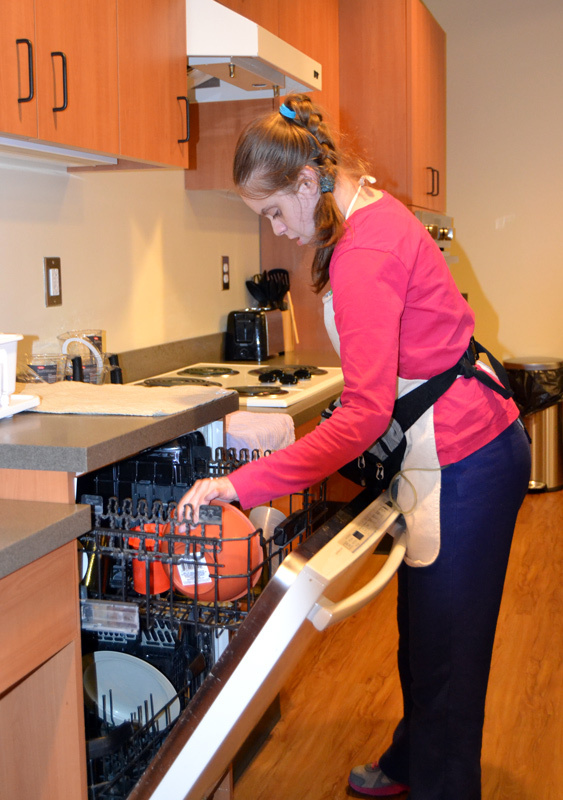 Residential services need is determined and reviewed annually by the IEP team. The residential program serves students ages 6-21 who require programming beyond the school day, meet MSB’s admission criteria, and have needs identified by their Individualized Education Plan (IEP) Team. The program operates from 3 p.m. Monday through 7 a.m. Friday. Students who travel from counties outside of the Baltimore metropolitan area may return to school beginning at 5 p.m. on Sunday night when school is in session on Monday mornings. 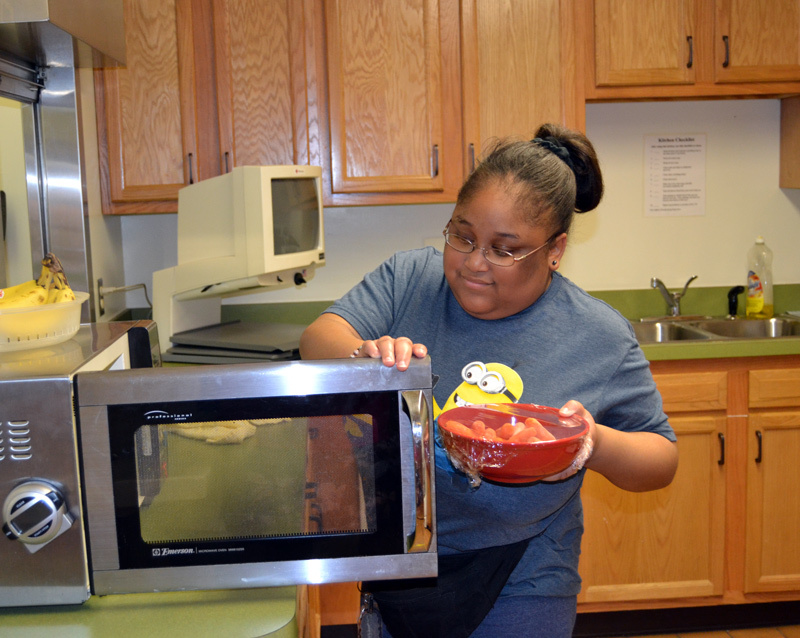 Students are assigned to residential living facilities based on their chronological age, developmental needs, and program focus. Four dormitories, four cottages and two houses on campus provide the space needed for implementation of the various programs.